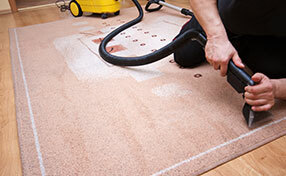 Find out the basics in getting rid of the dirt in a carpet. The important tips are found below. All handmade rugs are sensitive because they are made by 100% natural products. The threads, whether silk, cotton or wool, are natural and not manufactured and so are the colors. Your beautiful Persian rugs were handmade, which means that all stitches are done in hand. 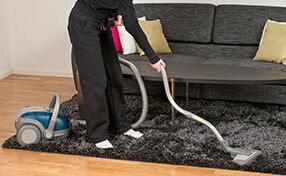 For this reason, specialists at Carpet Cleaning Milpitas recommend ecofriendly products for rug cleaning. They must also be protected from the sun. Daily carpet cleaning in your bedroom will save you from allergies. When you go to sleep, the environment must be completely fresh and free from pollutants and excessive dust and carpets get dusty quickly. Some people are allergic to dust, and carpets won't let them sleep well. Good and daily rug cleaning will ensure the bedroom environment is clean enough in order for you to breathe better. Using heat generating equipment like irons and hairdryers to work on carpet stains is not a great idea since heat often causes stains to set into fabric. Rather use a mild soap and hot water to gently blotch as much of the spill out at you can, otherwise call for professional assistance. If you use the wrong kind of product, the stain can actually become more stubborn than it is. 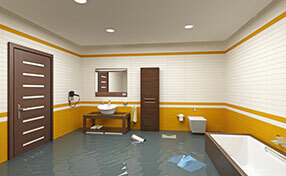 The chemical reaction may lead to color bleeding and even to damage of the fibers. Given all this, if you are not sure how to resolve the problem, you should refrain from taking any action to avoid making things worse.